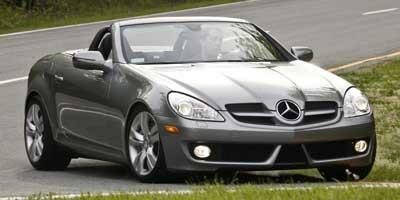 Used 2009 Mercedes-Benz Convertible Values - NADAguides! For 2009, the Mercedes-Benz crossover vehicle line has been extensively revised. The GL-Class and M-Class both gain availability of a BlueTEC diesel engine. 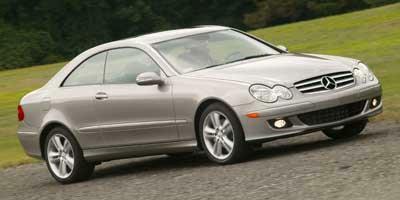 The 2009 Mercedes-Benz R-Class is only an all-wheel drive with the discontinuation of the rear-wheel drive option. A sunroof and the Mercedes-Benz PRE-SAFE safety system are standard on the 2009 model of the crossover wagon. The SL-Class receives some moderate upgrades for 2009 that includes a slight styling makeover and Direct-Steer for tighter cornering. A new Mercedes-Benz SL63 AMG also arrives in the form of the high-end convertible propelled by a 518-horsepower 6.2-liter V-8 engine. 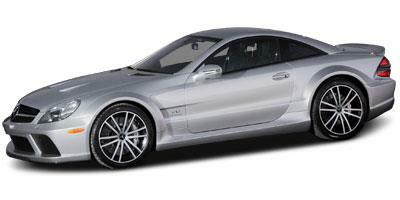 Steering wheel paddle shifters and 4Matic all-wheel drive is standard on the Mercedes-Benz CL550 coupe. A more powerful SLK350 is new for the 2009 model year and is accompanied by a range of options introduced to the hardtop roadster. Mercedes-Benz vehicles add an increased array of available advanced safety technology for 2009, The S-Class and CL-Class introduce Parking Guidance System as well a Blind Spot Assist while front pelvic airbags are included on the C–Class models. Mercedes-Benz is saying farewell to their ultra-exotic 206-mile per hour SLR McLaren in 2009 with only the roadster version available. In the ranks of a luxury performance car, the 2009 Mercedes-Benz CLK-Class features a stylish ride, powerful engines and comfortable seating for up to four occupants. A two-seat roadster with a quick-stowing retractable hardtop, the 2009 Mercedes-Benz SL-Class delivers a thrilling ride, solid handling and top-notch performance. In addition to luxury, power and style, the 2009 Mercedes-Benz SLK-Class convertible with a power-retractable hardtop displays the drivability and handling that sports car drivers adore. 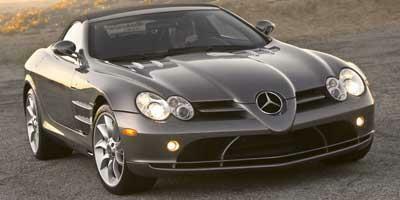 Exhibiting Formula 1 technology and AMG performance, the 2009 Mercedes-Benz SLR McLaren luxury roadster is a supercar known as the "Greatest Car Ever Built."